FGP 15: How Did I Get Here? 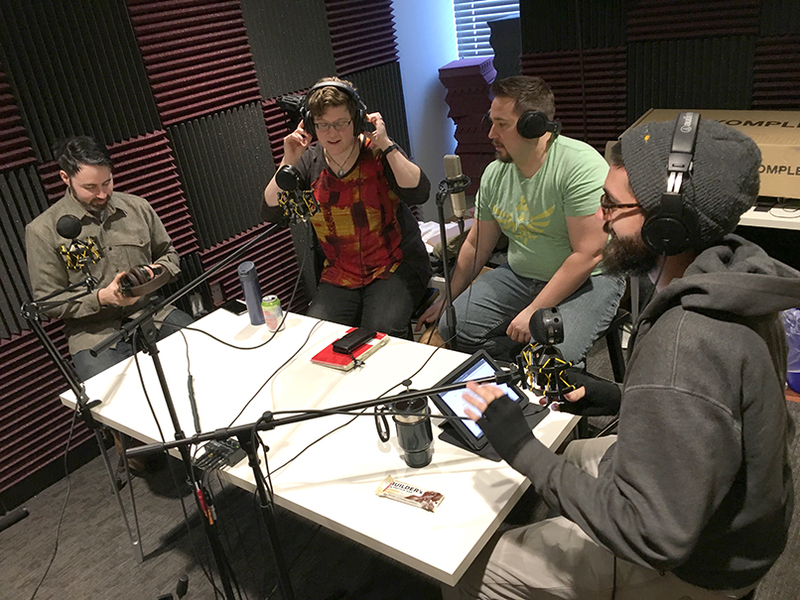 Join us on the Filament Games Podcast for a behind-the-scenes look at how Abigail Rindo, Lead Producer, and Stephen Calender, Game Engineer, decided to create learning games and what drew them to Filament. 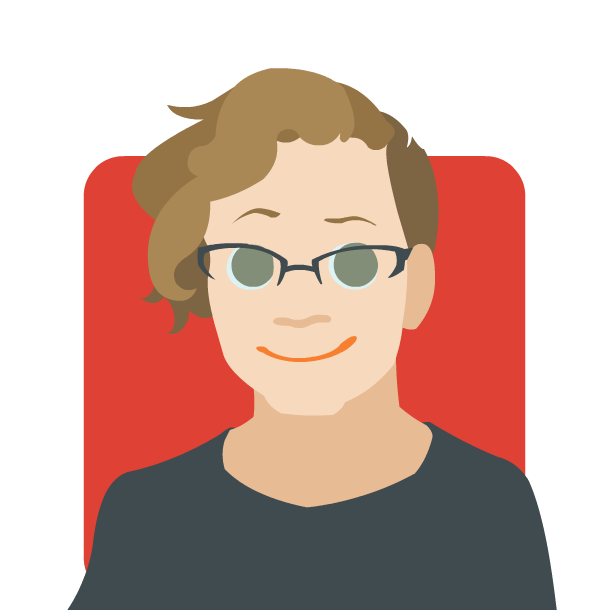 Abigail has worked in agile software development for more than seven years and makes sure that Filament’s games come in on time and that the teams making those games stay sane. She believes that meaningful play can make a difference in the lives of others and loves working in the games industry. 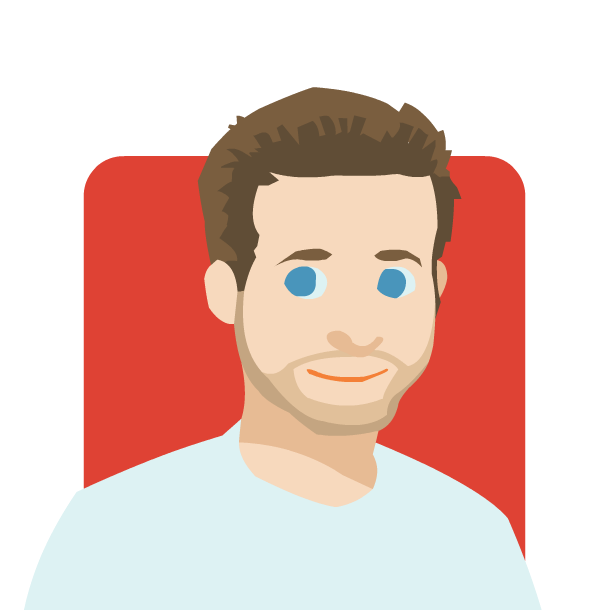 One of Stephen’s favorite quotes is Arthur C Clarke’s law “Any sufficiently advanced technology is indistinguishable from magic.” As a game engineer, his deepest desire is to make magic.